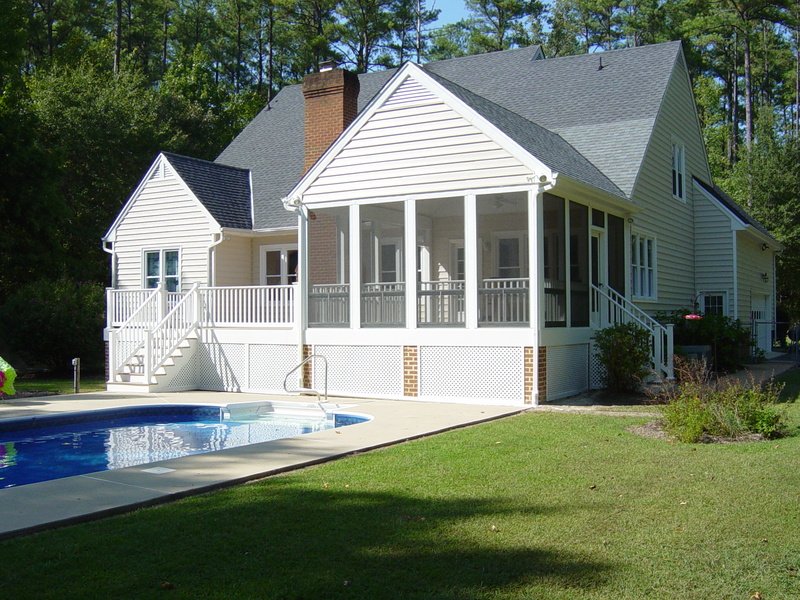 Creative Home Renovations, Inc. is a Richmond based home improvement company, with over 30 years experience, specializing in decks, screened porches, additions, garages, siding, windows doors and fences. We are experts in all phases of home renovations, dedicated to providing personalized service for all your home improvement and home expansion needs! Owner Lester Critton takes pride in working individually with each client and being a hands-on owner. 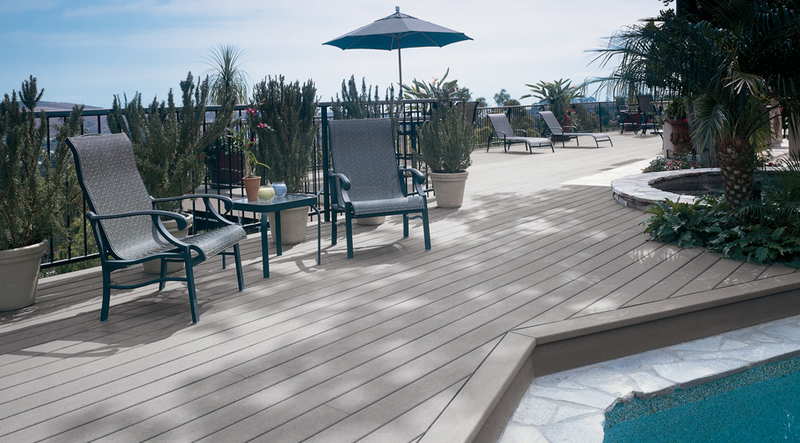 Lester is always available on-site for every project to ensure that your expectations for quality workmanship and great service are met and exceeded. Whether we’re constructing a shed or replacing your windows, we use only the best materials and supplies for quality and durability that lasts. Additionally, because we don’t believe in one-size-fits-all solutions, we take the time to design every project around your needs, from functionality to aesthetics, on time and on budget! 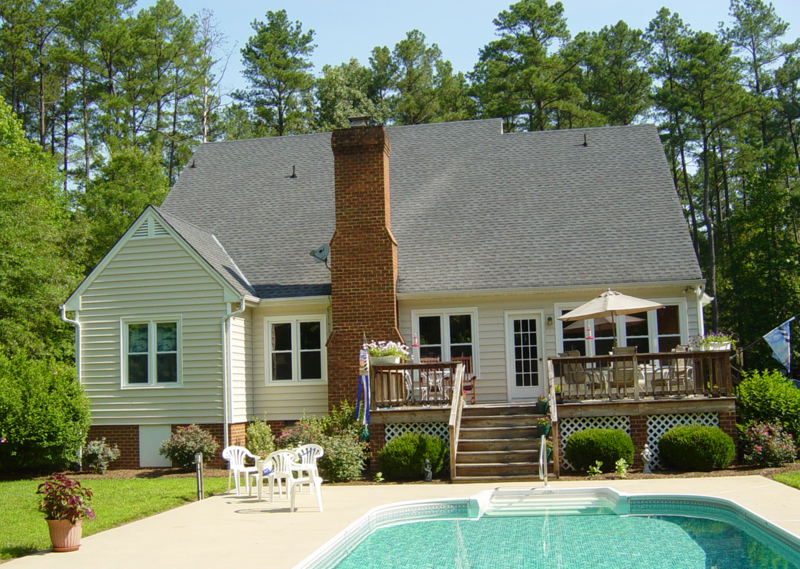 Contact Creative Home Renovations today at (804) 437-3289 to get started with a consultation and learn how we can benefit your next home renovation project!